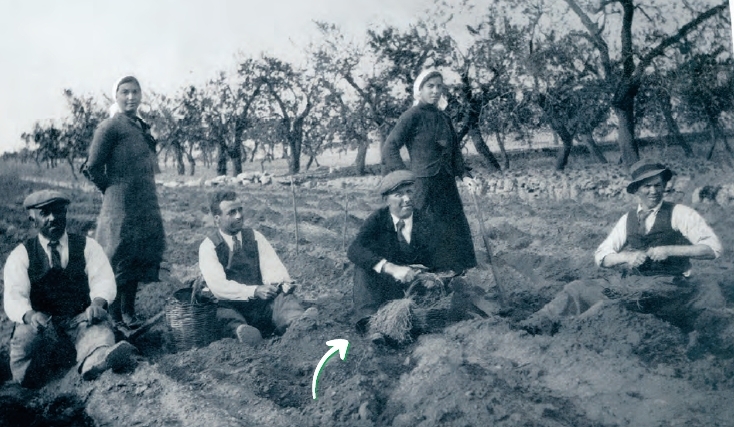 The ancient family tradition started in 1938 in Apulia, the heel of Italy’s boot, where Giuseppe Liturri cultivated his first vineyards, just a few kilometers from the sea. The farm continued to grow year after year and in 1972, Gianni Liturri, the son of the founder, began exporting table grapes to the European Markets. Still under the watchful eye of the Senior Gianni Liturri, experienced entrepreneur, innovator and a very passionate with table grapes, the company is now being managed by the third-generation of Liturri. The new production plant extends now on asurface of 20.000 meters squared, of which 6.600 are covered, equipped with innovative and efficient packing lines, pre-cooling refrigeration system and large cold stores (up to 30 tons capacity). The modern layout of this plant permits to fulfill our peak demands of about 200 tons per day.